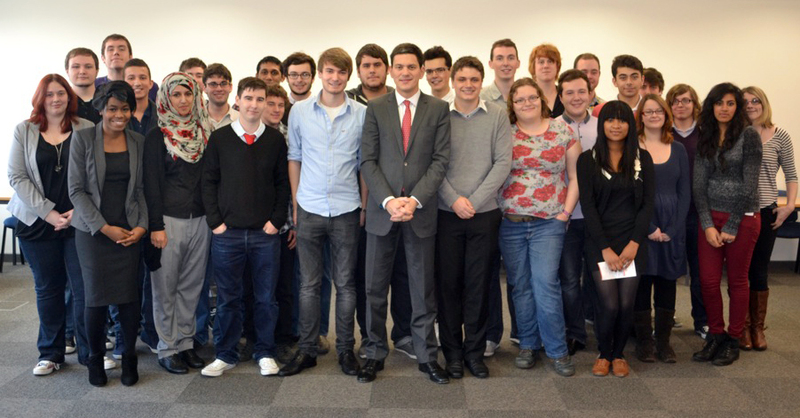 Our local MP, Jon Ashworth, visited DMU Students Union on Friday to talk to students about local and national concerns. 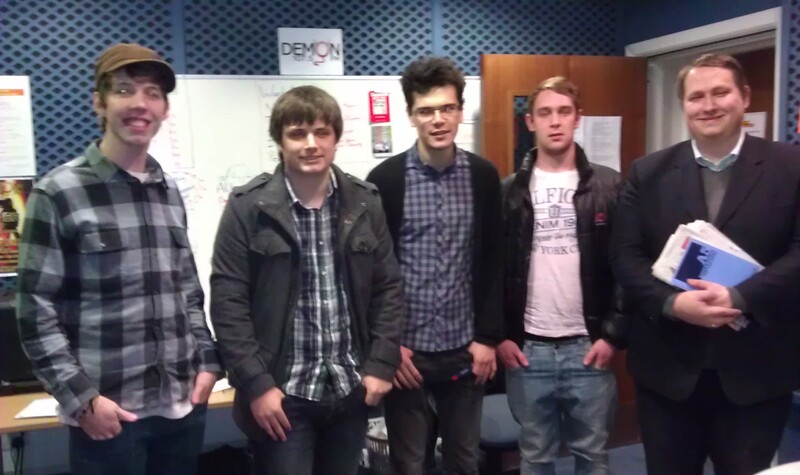 He also met the Students Union President, Liam Davis. 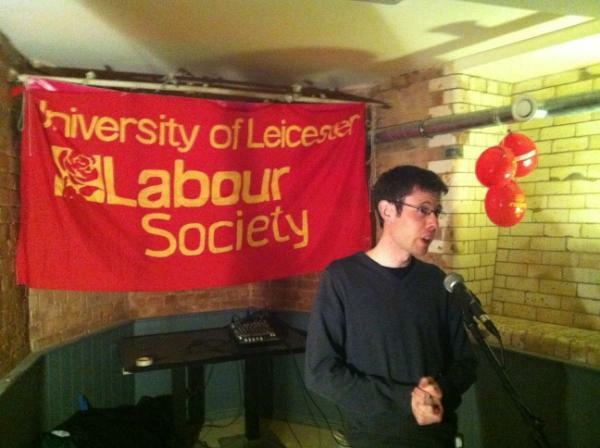 On Thursday we went to the East Midlands #dropthebill rally in Leicester. 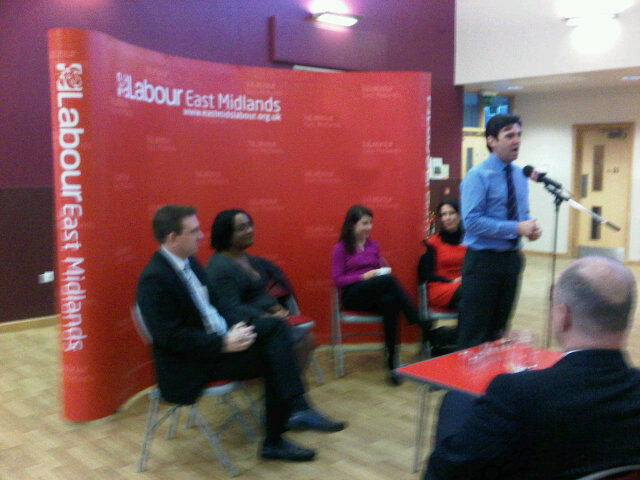 We heard from Liz Kendall MP, Andy Burnham MP, Diane Abbott MP, Andrew Gwynne MP and Debbie Abrahams MP. Tuesday 17th Jan: Refreshers Fair. We have a stall in Level 1 of the Students Union between 10-4pm, if you can help out at all that would be much appreciated! Wednesday 18th Jan: All member meeting. Taking place in HU1.82 (Hugh Aston) at 5.15pm. 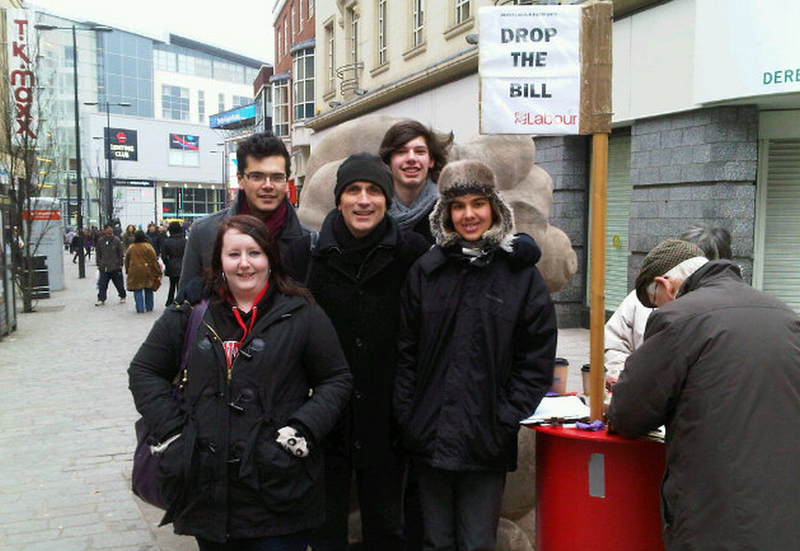 Thursday 19th Jan: “Drop the Bill” campaign comes to Leicester. Shadow Health Secretary, Andy Burnham MP, is holding a Drop The Bill rally in Leicester in protest at David Cameron’s reorganisation of the NHS. Location is not confirmed yet, but we will be meeting on campus and going down to the event together. It would be great if you could join us. To register to attend please email vicky_street@labour.org.uk. Places are limited so please register by 12pm Wednesday 18 January. We will send another email out before Thursday! 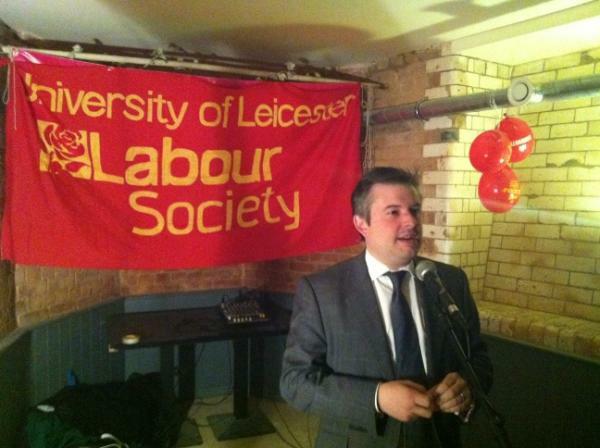 Friday 20th Jan: Jon Ashworth MP: Roving Surgery at DMU. Our local MP will be on campus in the Social Space (Level 1 of the Students Union) between 12-1pm. He’ll be there both to chat to students and also to listen to any local or national issues they may wish to discuss. The event is informal and you can come along any time in the hour. Please spread the word about this event, and come down if you can make it! 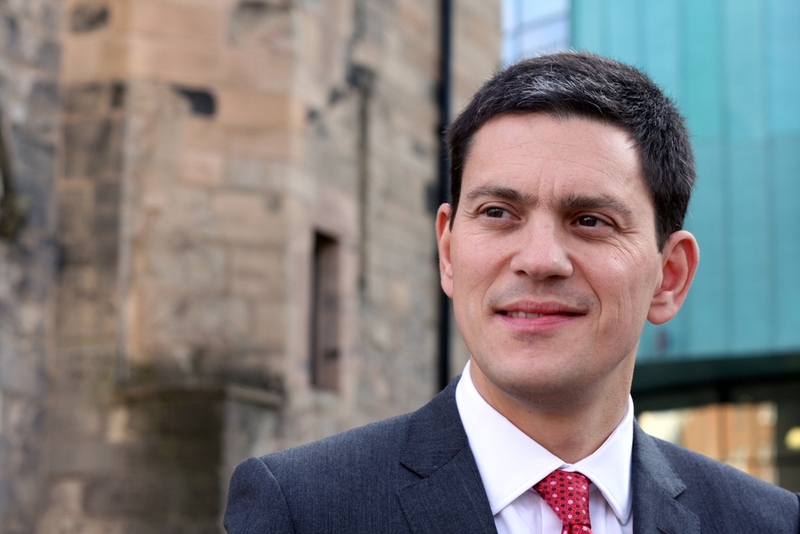 We were lucky enough to host (in conjunction with Leicester University Labour Society) David Miliband MP this week for a Labour Students Breakfast Reception on our campus. Thank you to all those who came along to support us and made it a great event. A massive thank you is in order for David for coming and meeting us all! 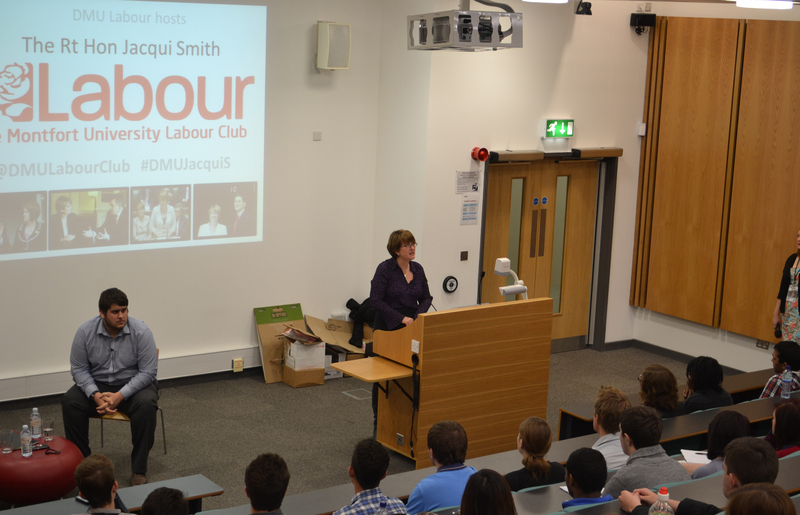 A huge thank you to all those who came along to our first big event of the year; Q&A with former Home Secretary, Jacqui Smith. We’d also like to thank Jacqui for taking the time to come and visit our Club. We hope you all had a great evening. 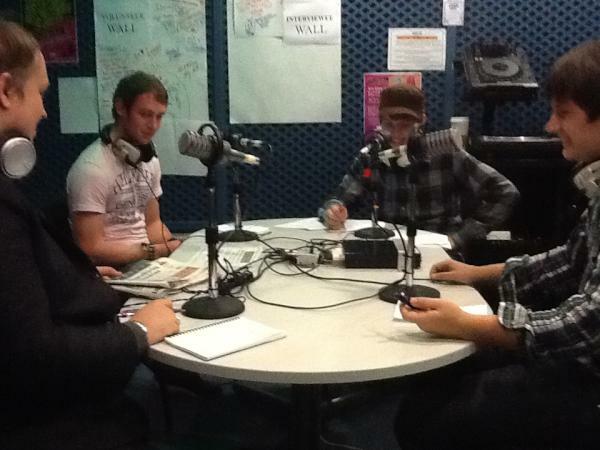 This week, our Chair Rob Jackson, took part in a live radio debate on DemonFM. 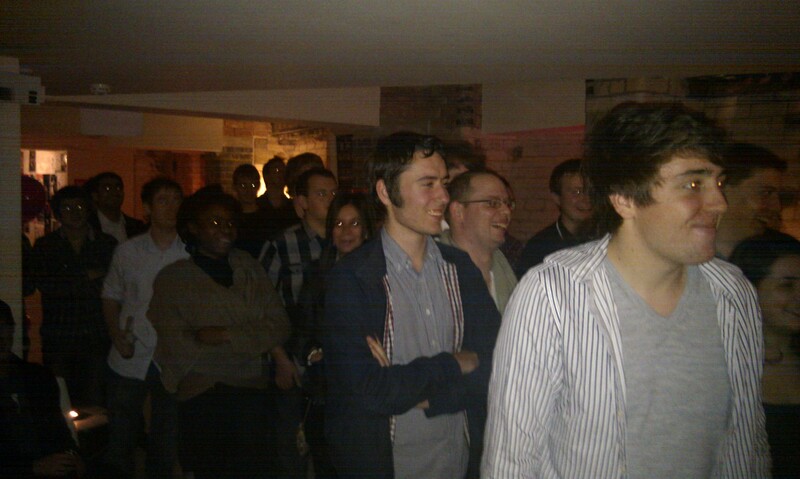 Alongside him on the panel were Mathew Hulbert from the Lib Dems, and Josh Cowen from Conservative Future. 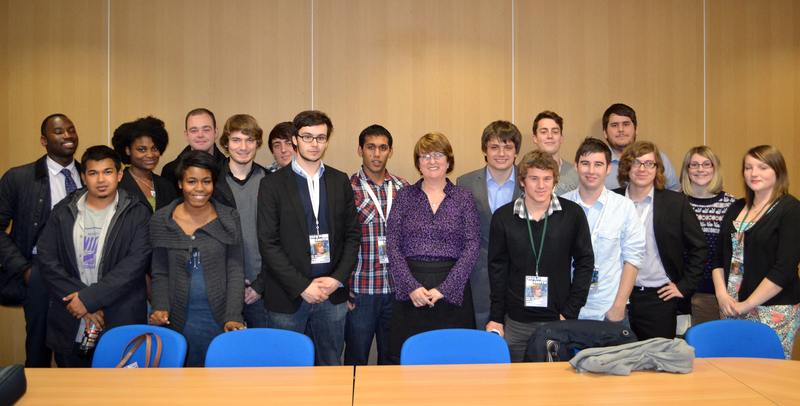 As part of the hour long programme on student politics, the station interviewed former Home Secretary Jacqui Smith, ahead of her visit to DMU next week. They also interviewed our Vice Chair, Jack Siddons, about the event. Thanks to all who came to our Reception! A huge thanks to everyone who made our start of the year reception with Leicester Uni such a success. 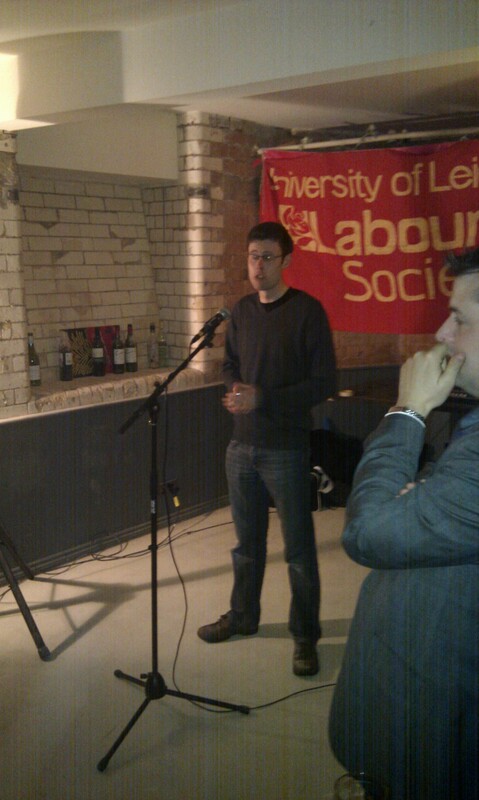 The room was packed, and great speeches were given by Deputy Mayor, Rory Palmer, and Jon Ashworth MP. We promise we will have our own DMU banner by the next event! This time next week we hope to see as many of you as possible at our Start of the Year Drinks Reception with Jon Ashworth MP. It’s a great chance for new and old members to get together and meet each other! Activists and councillors are going to come down and say Hi, and our MP, Jon Ashworth, will be saying a few words. The Exchange Bar, Friday 21st October, 7pm. Meet at 6.40pm outside the Students Union.